We can study the bible on our own of course… in fact, we must! This is essential for deepening our relationship with God. However, studying God’s word in fellowship groups is a vital building block in Christian life. God encourages us to come together with His saints to build each other up in faith and love, and thus strengthen the church community. 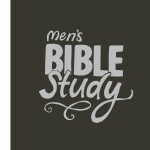 The Bible study groups listed below are specifically for men. If you are interested in a non-segregated Bible study, we invite you to come on Tuesday at 7.45PM, and join a non-segregated Bible study group. 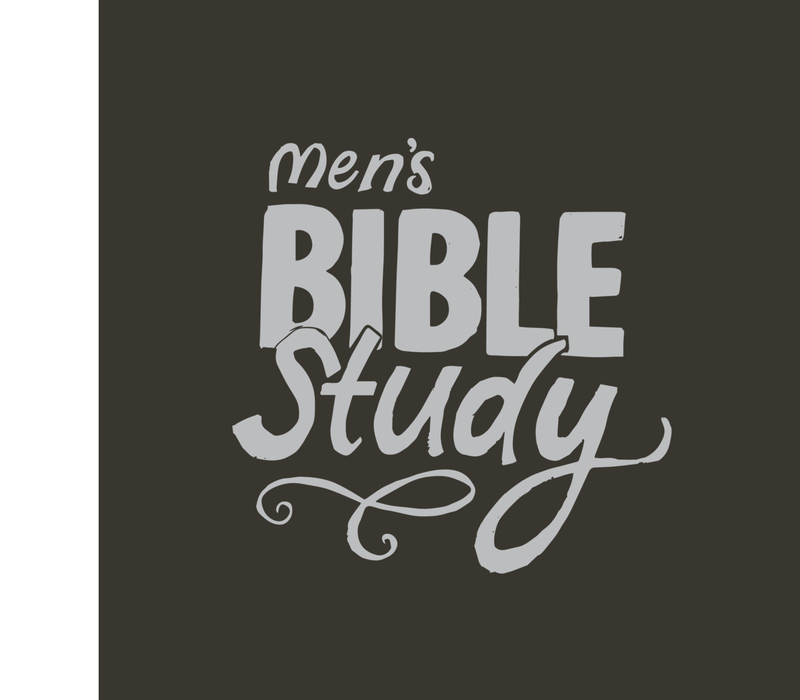 Men’s Night Bible Study is a great opportunity for men of all ages to come together and learn, study, and discuss the word of God. This allows for a good atmosphere where questions, experiences and wisdom can be shared. Please feel free to join us as we seek to grow in faith together. We meet at the church every Tuesday at 7:45PM.